6x16 ~ Last jour on Earth ~ morgan. Episode Still. HD Wallpaper and background images in the Walking Dead club tagged: the walking dead season 6 6x16 last day on earth morgan jones. 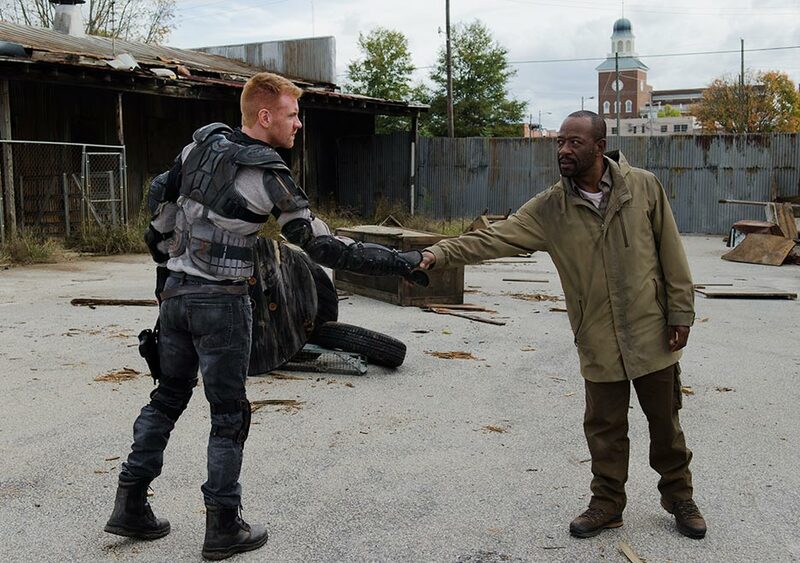 This Walking Dead photo contains scierie.